Colin Roth stood, both feet planted firmly on the cement ground. With his knees loose and shoulders relaxed, his eyes briefly closed as he took a breath. He looked down at what he was holding a small wooden figure with divots and curves, attached to an even smaller ball by a singular black string. He casually flicked his wrist and sent the ball shooting outward, only halted by the string that propelled it back toward the cup. Another flick of his wrist and the ball landed perfectly in one of the curves. Roth hesitated for a split second, allowing himself to enjoy the small victory of landing a trick before starting again, controlling the ball with only his wrist and forearm. Roth, an exercise science major at NKU, has been playing Kendama for 5 years. Roth described the pastime as similar to the old, “ball and cup” game that children play with- but with a twist; there are more divots and even a protruding stick that makes the game more challenging, especially when you begin to try new tricks. Despite the difficulty of landing the ball in one of three cups on the device, Roth said the rewarding feeling he gets from playing kendama makes it all worth it. “Like any other hobby or even sport, progression is very rewarding. You see professionals or other players hit tricks on Kendama that are seemingly impossible and you pick it up and you practice everyday...you work towards attaining that trick,” Roth said. The feeling of satisfaction that hitting tricks gives Roth is not the only reason he has stuck with the hobby. Roth enjoys the sense of comradery that he has developed over the past five years with fellow Kendama players. Roth was first introduced to kendama during a weekend camp through the Christian organization, Young Life, where he is a youth group leader. 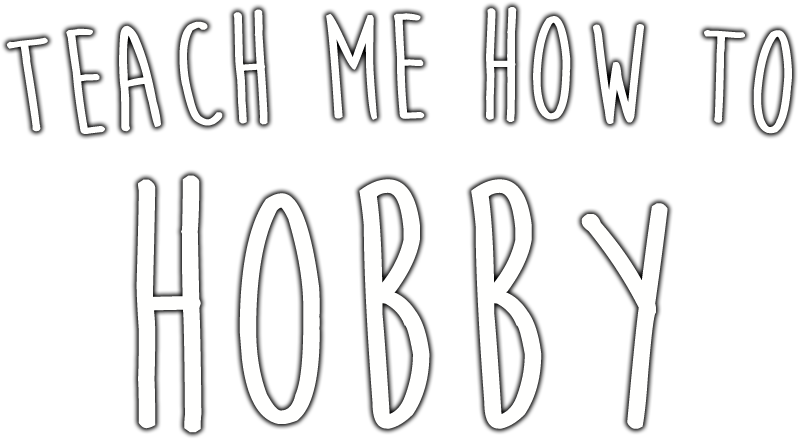 He now uses the hobby as a way to connect with the highschoolers he leads each week. “On summer camp trips they’ve (Young Life campers) all brought kendamas with them. We’ve all hung out and played. It’s a really good community building tool,” Roth said. The frustrations of playing kendama is a major part of bringing people together, Roth said. The difficulty of the pastime is not something to downplay or take lightly. Even though kendama is a hobby, if Roth wants to land more tricks, he must continue to work hard and practice on a daily basis. Roth plays on average, 30 minutes a day and said that more times than not, playing kendama can make him procrastinate on other obligations. He hesitates to put a kendama down if he is doing well. Playing kendama with his friends and watching them progress pushes Roth to hit more difficult tricks. He is extremely grateful to have a passion that allows his group of friends to motivate each other. He is certain kendama will always create positive relationships for him.